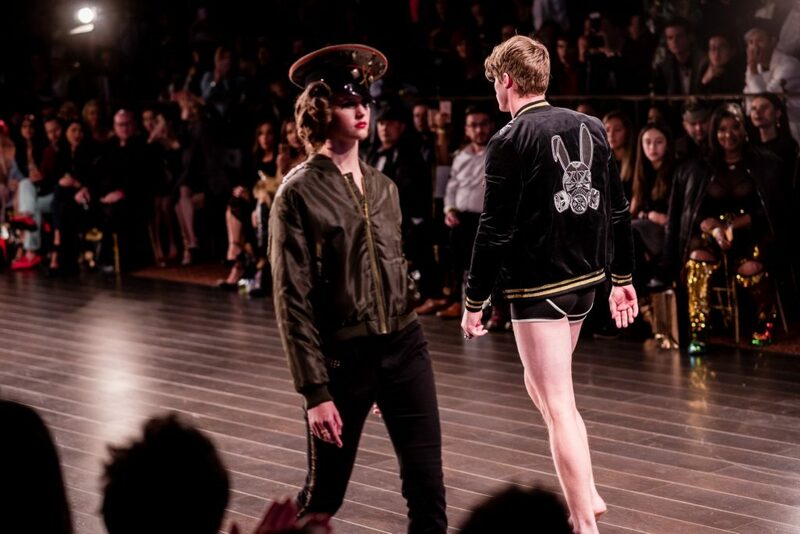 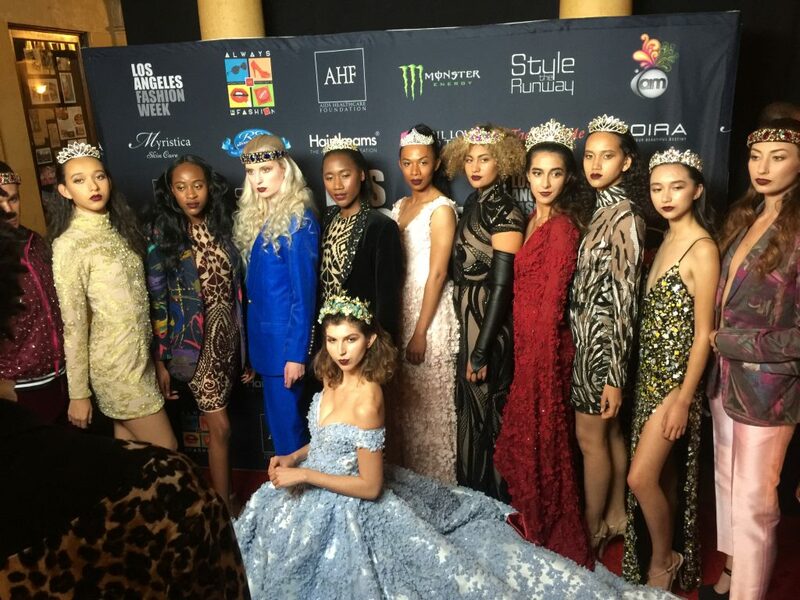 LAFW Is an organization dedicated to raising the profile of fashion in the United States with focus on the emergences of Los Angeles as one of the most important cultural cities in the world. 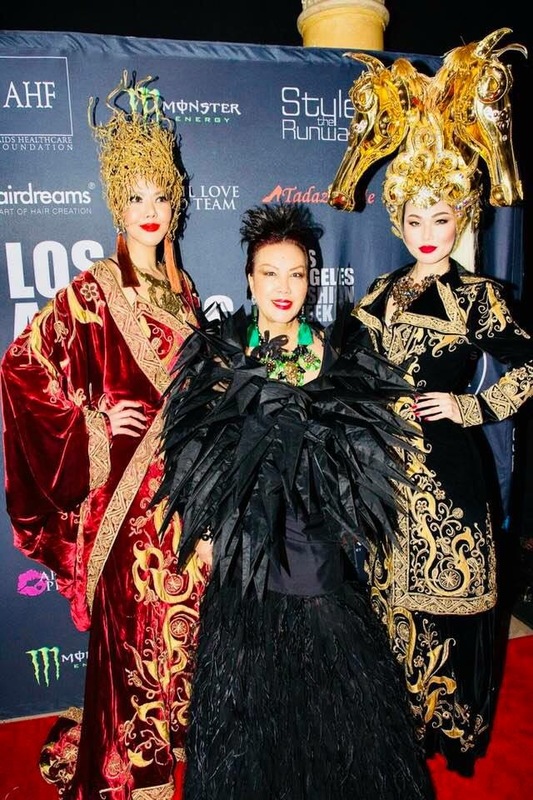 As the official Fashion Week for the City of LA proclaimed by Mayor Erick Garcetti & California State Senator Ben Allen we are proud to be a leader in supporting the growing community of artists and designers that are a part of the cultural renaissance in Los Angeles and bringing them to the world stage. 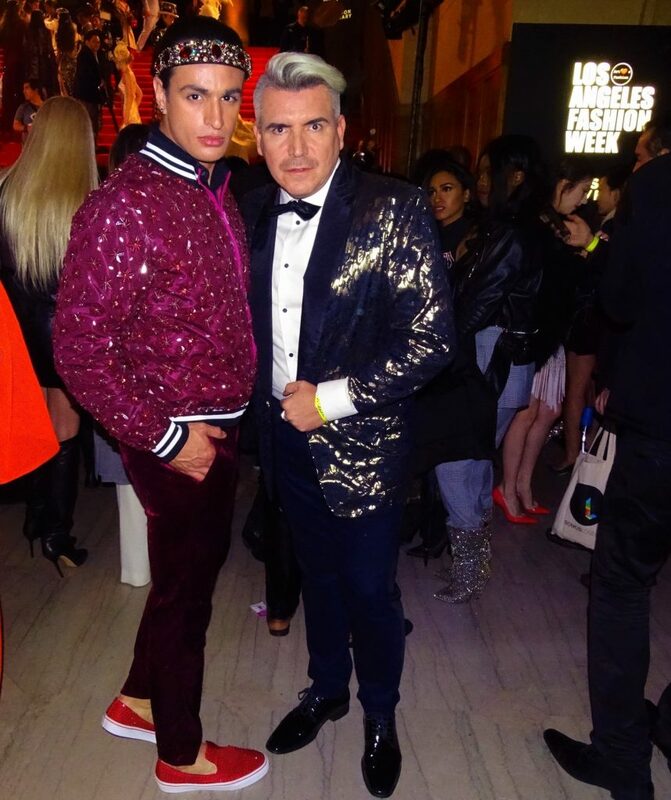 In this occasion LAFW 2018 is celebrating their 10 th anniversary with many talented designers, models, artists and more creative people in the fashion industry. 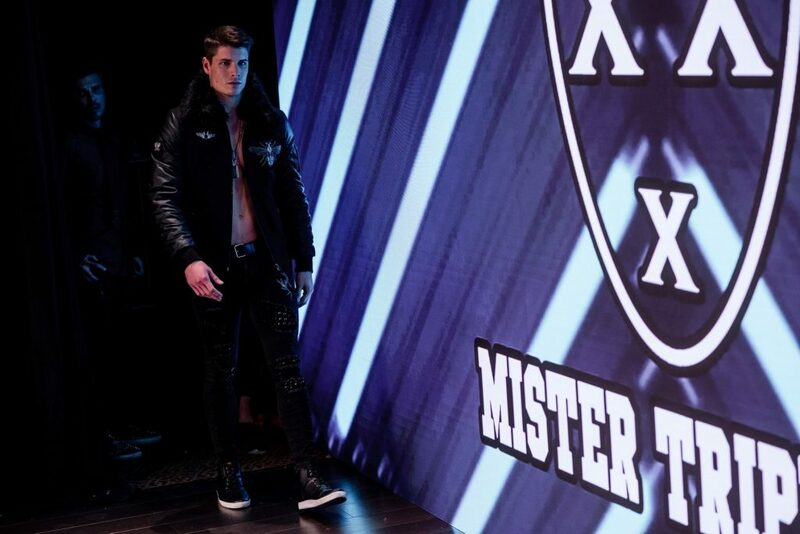 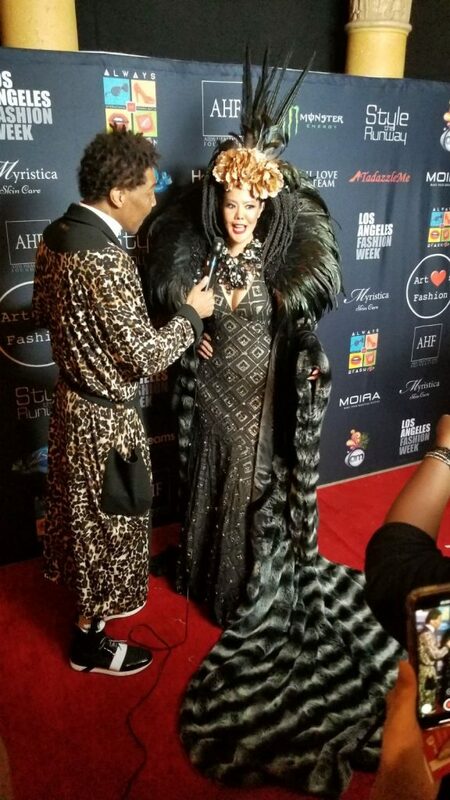 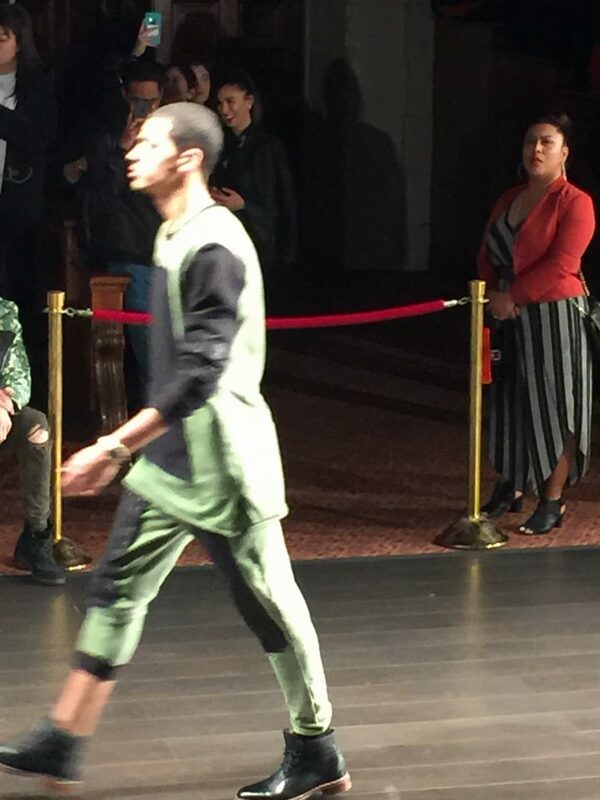 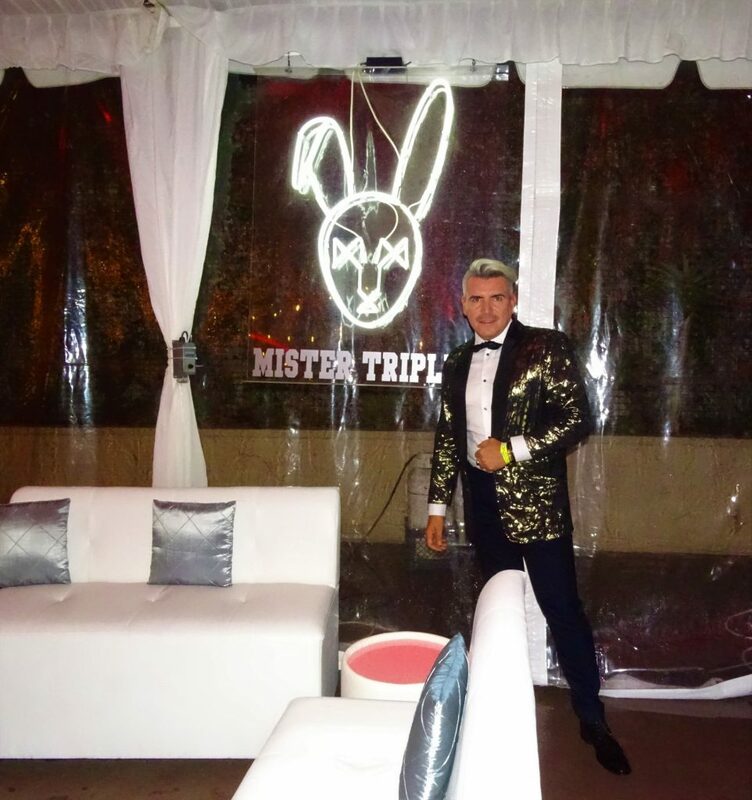 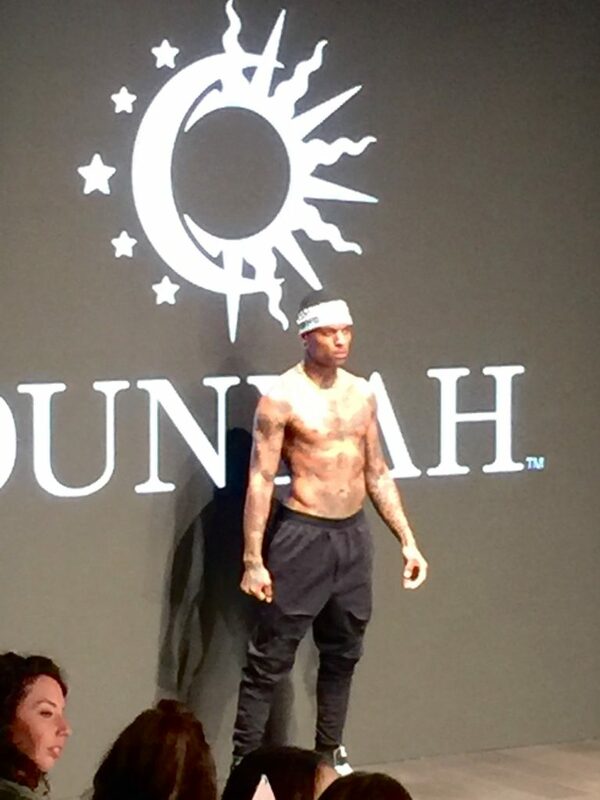 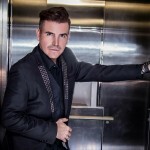 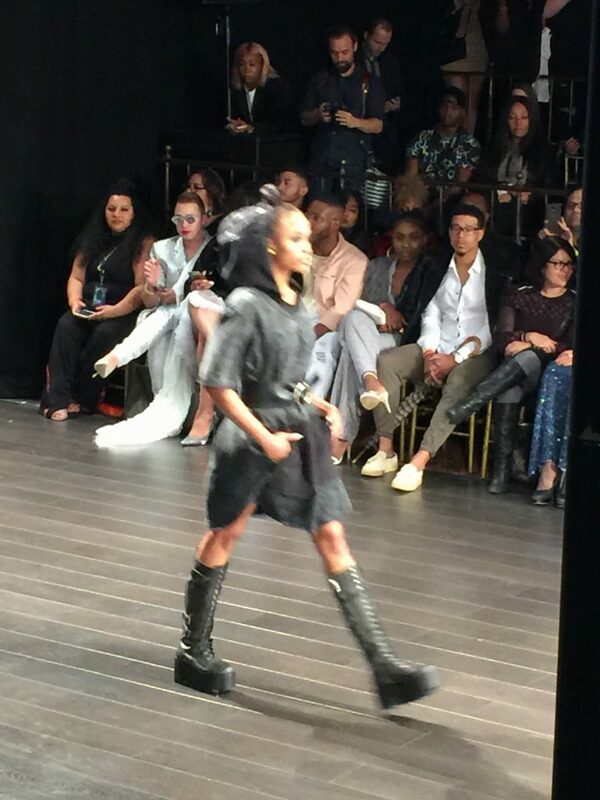 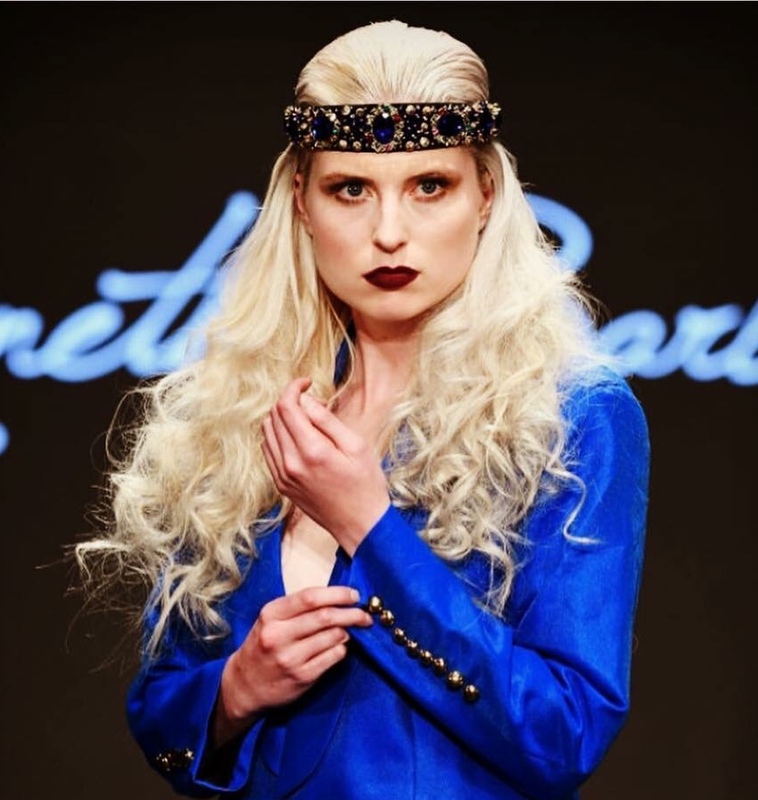 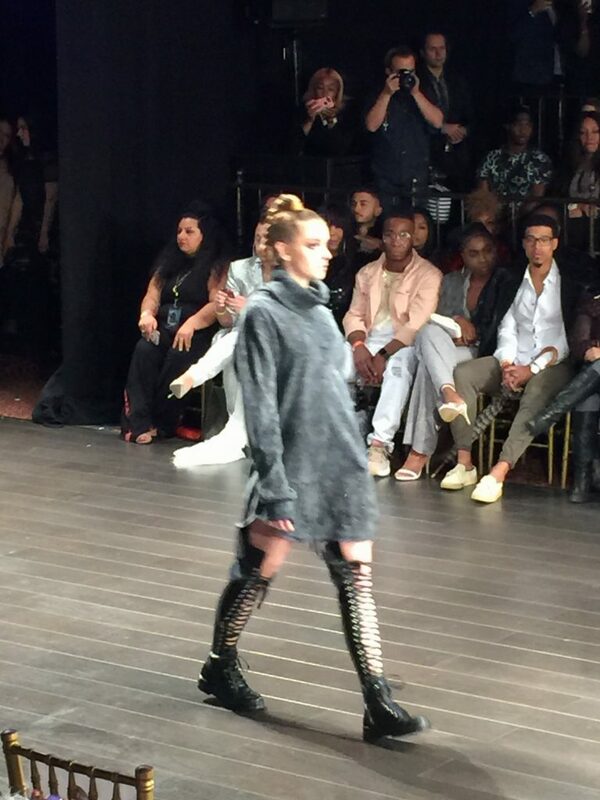 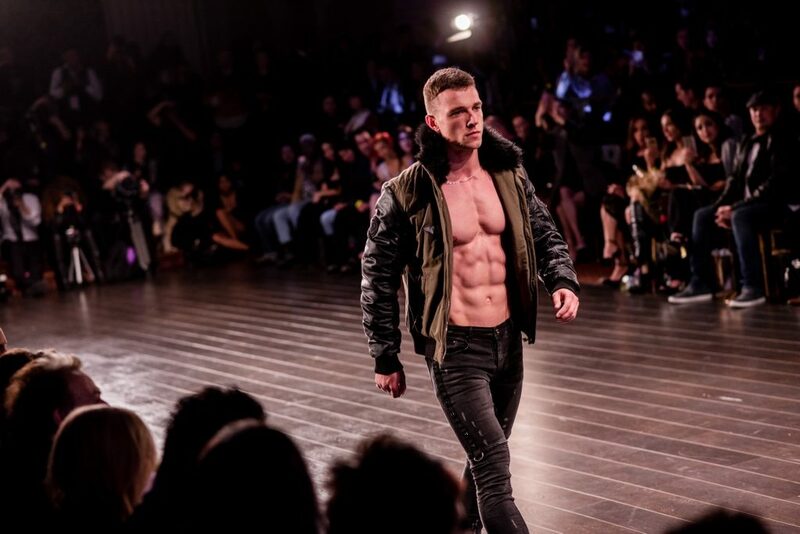 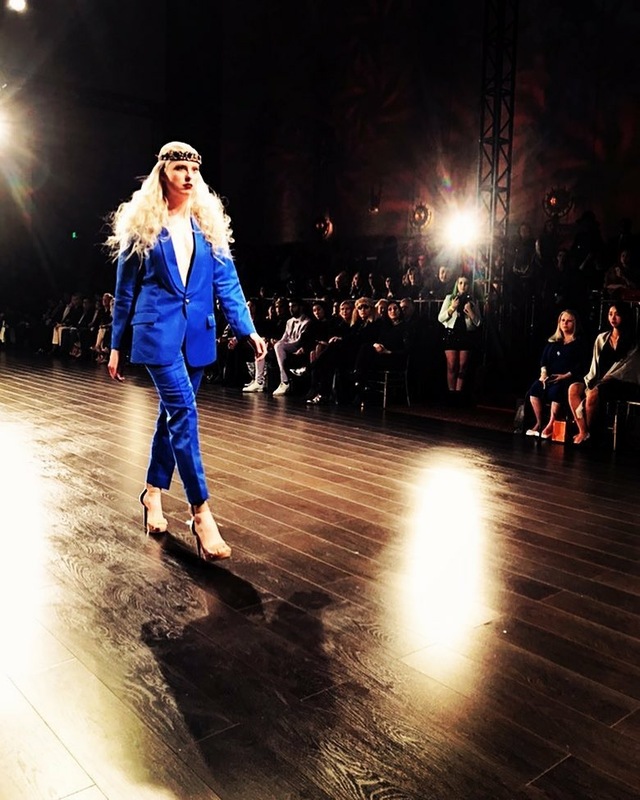 On FASHIONMAG42 we have some of the recap from LAFW 2018 closing night with some of the Designers of this memorable fashion night at McArthur Hotel in the center of Los Angeles , California from the point of view of our fashion stylist Victor Navarro. 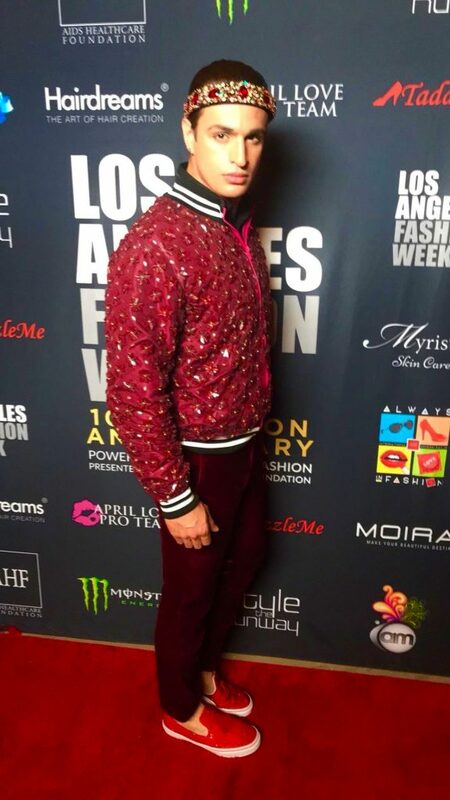 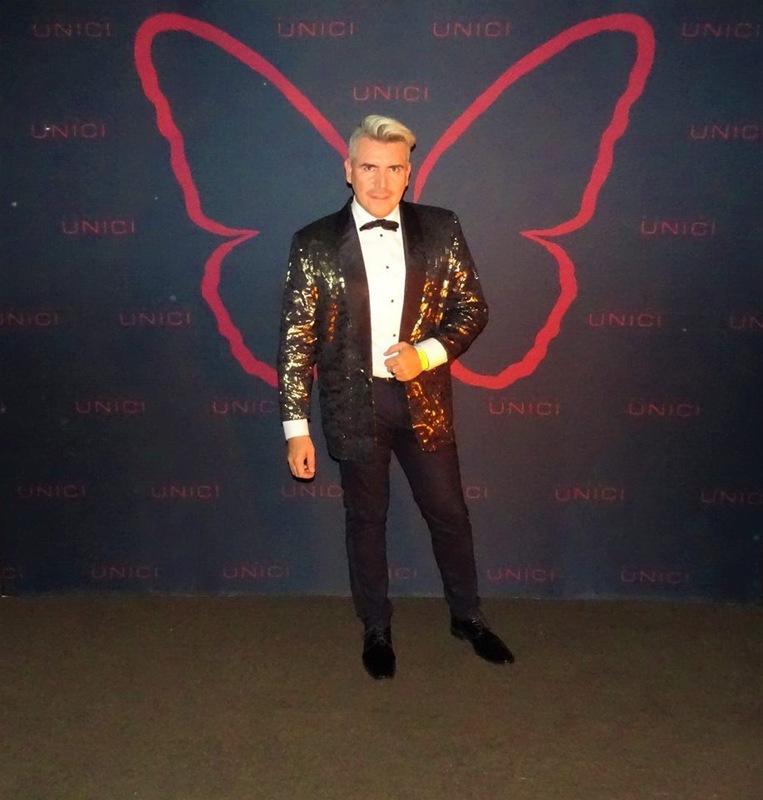 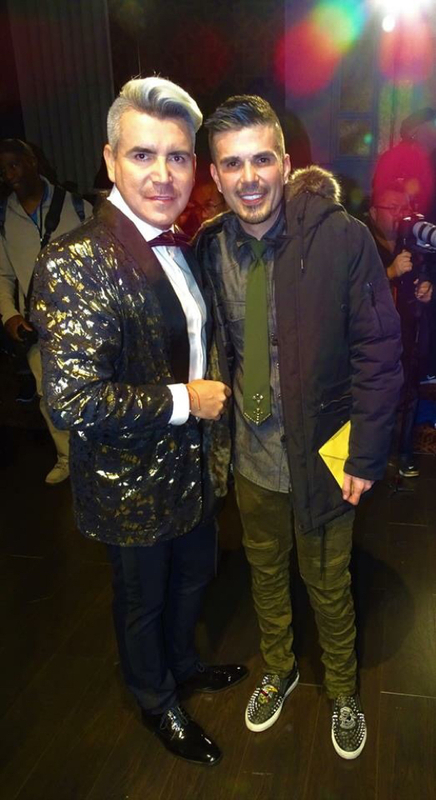 Our Fashion Stylist Victor Navarro arriving to Los Ángeles Fashion Week 2018 red Carpet. 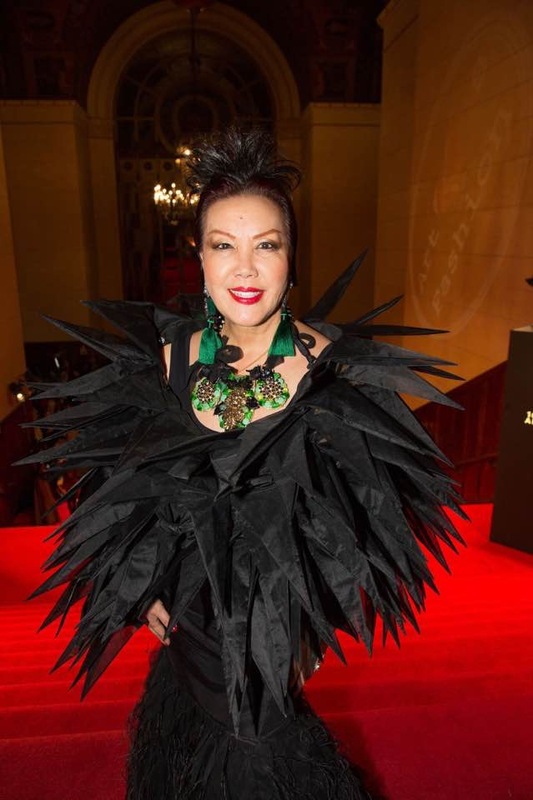 Designer Sue Wong arriving to the LAFW Red Carpet in Junya Watanabe E spectacular Dress. 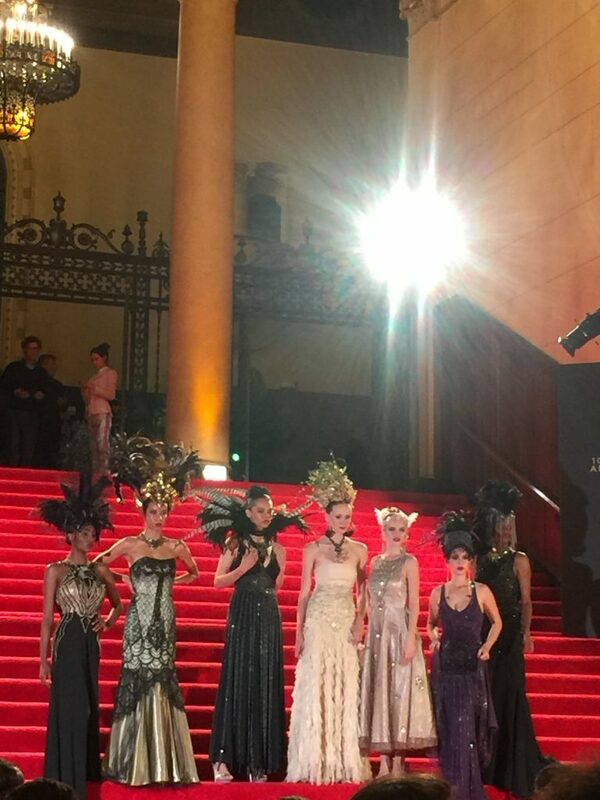 Sue Wong presenting Mega Retrospective of her Designs from 14 Year ago.